Please note that we have a lot of players playing in two events. Please check in and be prepared to play 15 minutes before your scheduled time as the schedule might change if we have some lengthy matches. Also, remember that each team needs a new can of balls for each match. Open a new can for each singles match and use the best for doubles. Skylar Williams and Leah Stransky are playing Men's B! This page will be dedicatied to Junior Tennis.Visit the Upper Cumberland Community Tennis Association page at uppercumberlandtennis.org for more information about tennis in our area. 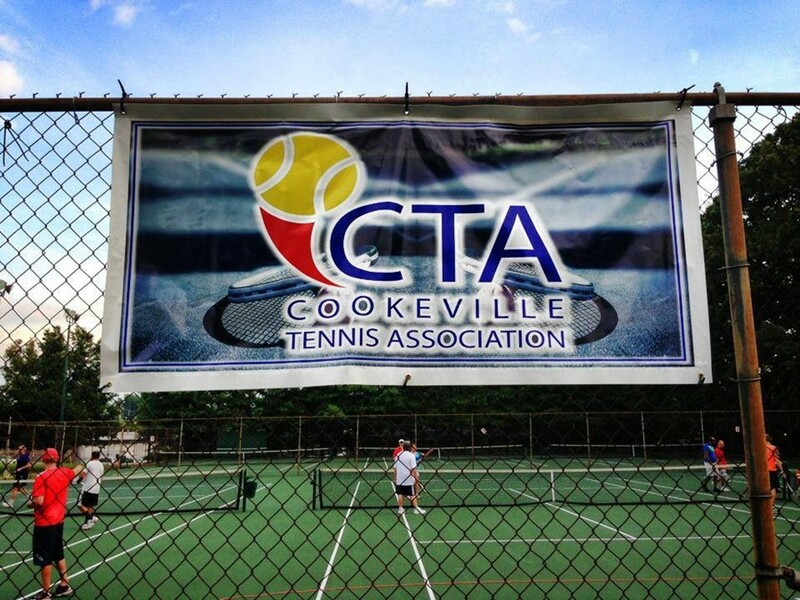 The Cookeville Tennis Association is a non-profit organization with the sole purpose of promoting and growing tennis in our region. GIVE BACK TO THE GAME YOU LOVE! The Upper Cumberland Tennis Association area CTA is seeking new volunteers to serve on its board and various committees or simply to help with events and programs! Are you a parent that wants to help grow area tennis, are you a player looking to do more off the courts, or maybe you are a community minded individual that wants to grow a sport that serves for a lifetime! The Upper Cumberland Tennis Association, with the help of USTA Tennessee, is seeking talented individuals to help grow tennis in your community. Click here to see more information about USTA Community Tennis Associations.